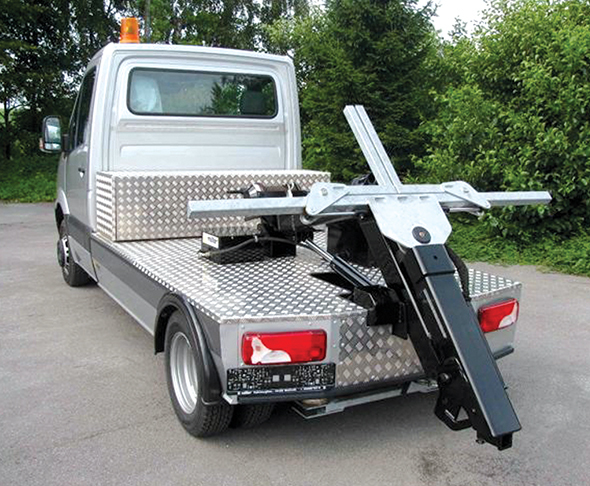 Dynamic offers multiple towing and recovery products to meet your needs or specs. From the 601 and 701 Series self-loading wheel-lifts or Forklift Attachment, we have what you need. Sells to Australia, Canada and England. Call 757-624-1360 or visit www.dynamictow.com.